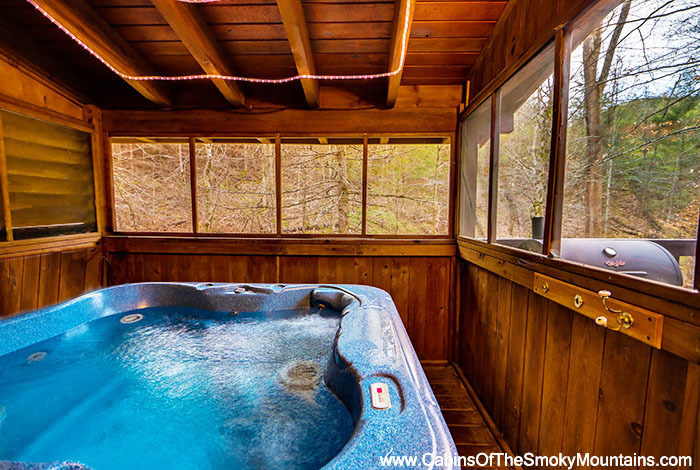 Hidden Creek has everything you need for your ideal Smoky Mountain getaway. 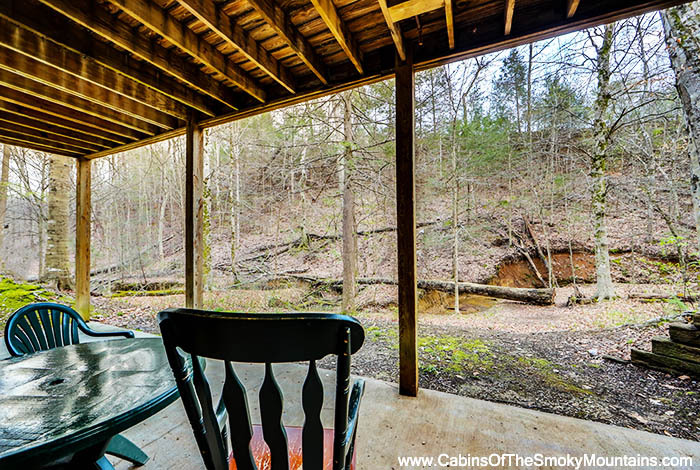 With an ideal location and a private creek in the back yard it sets up the perfect serenity. 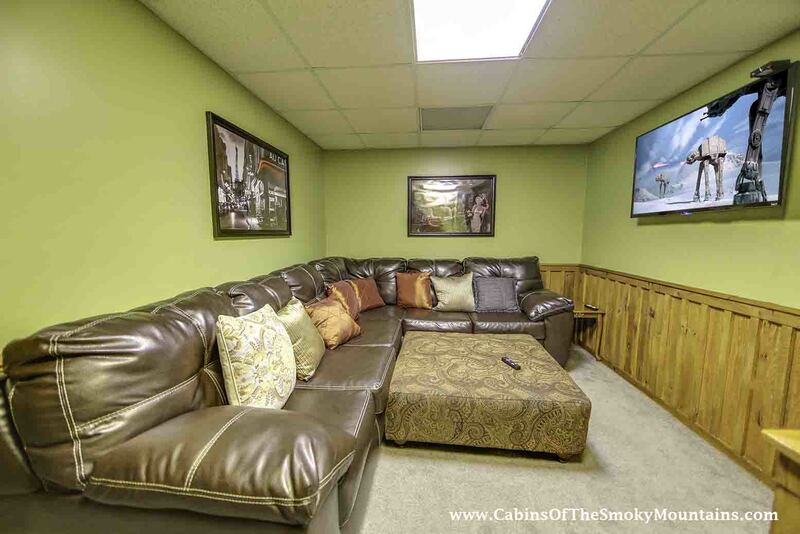 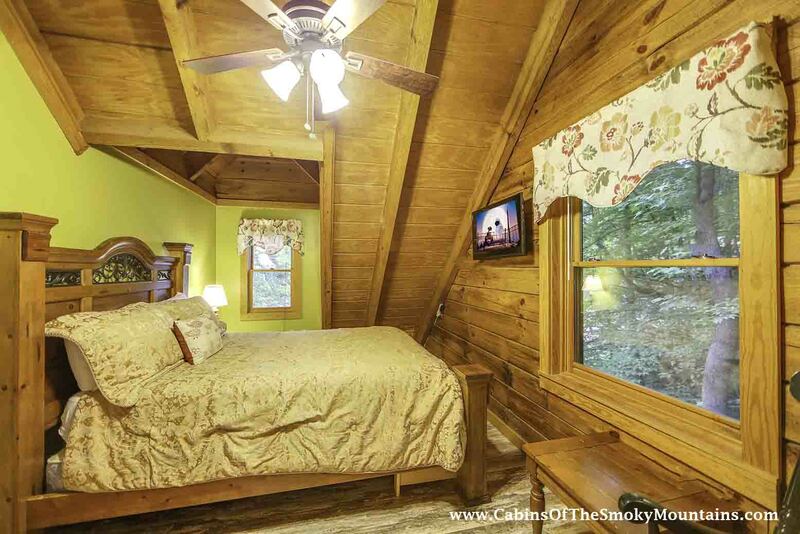 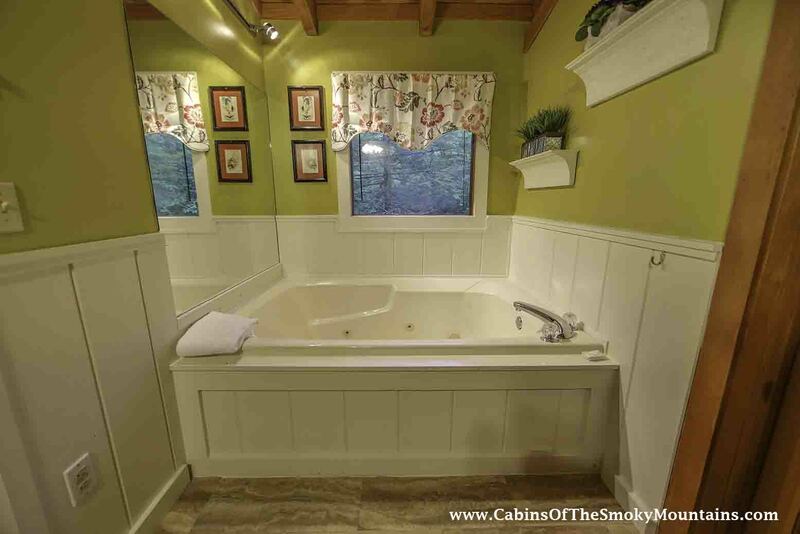 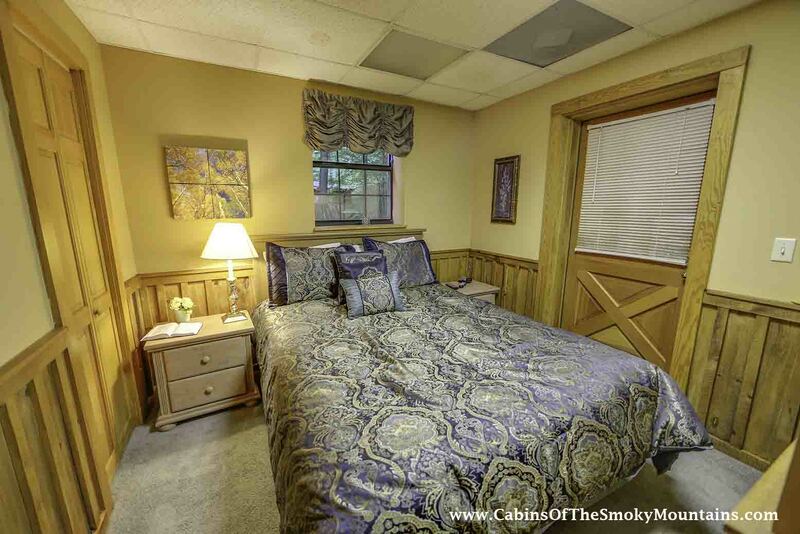 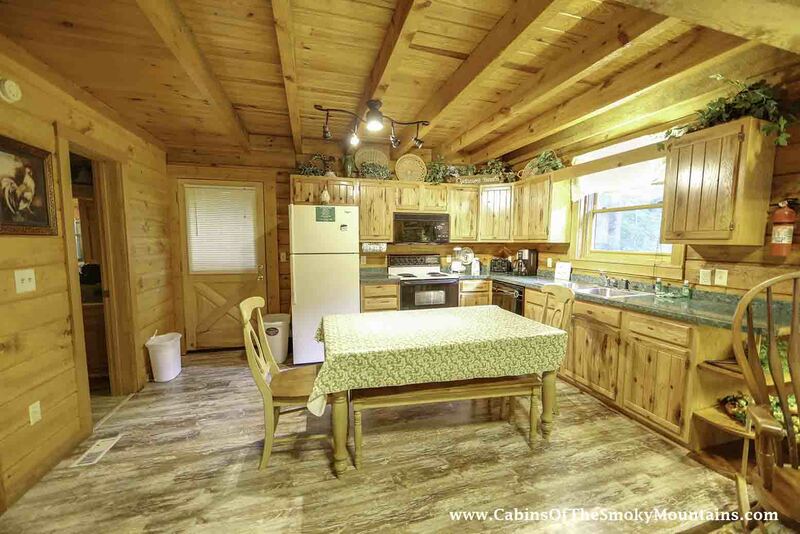 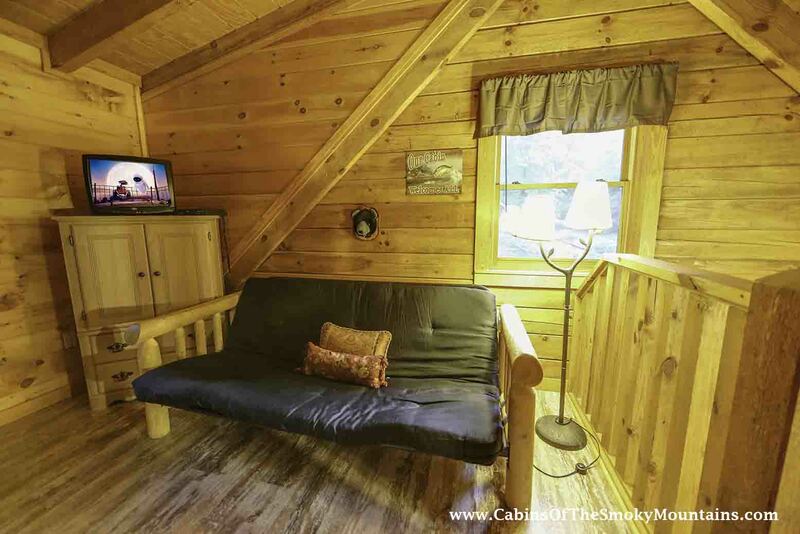 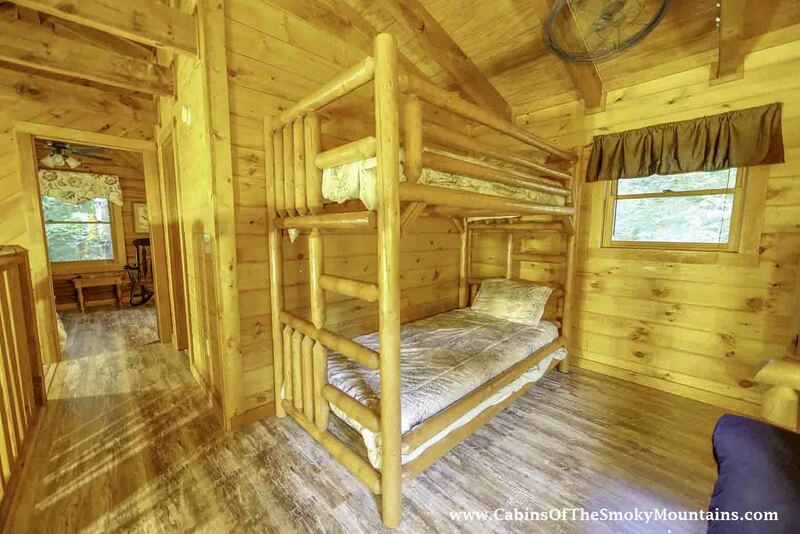 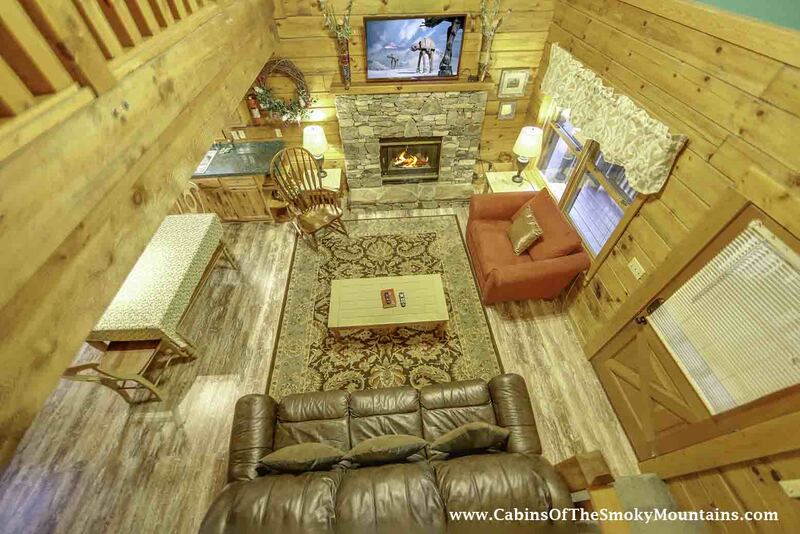 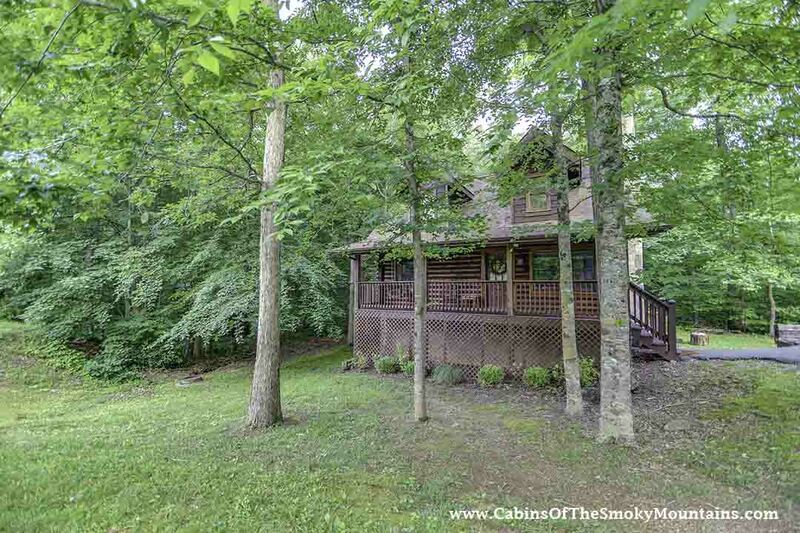 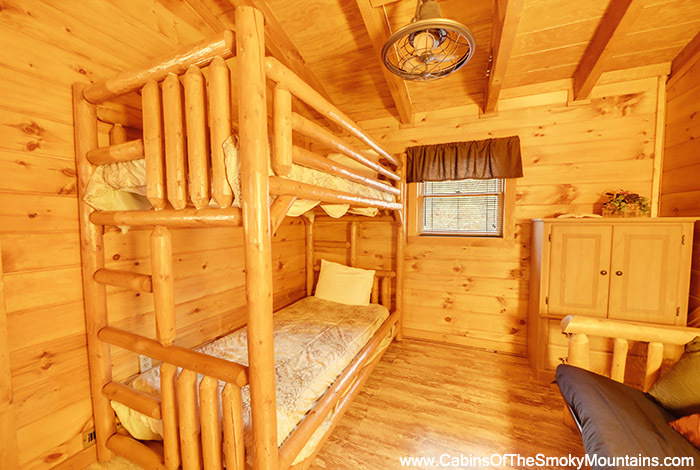 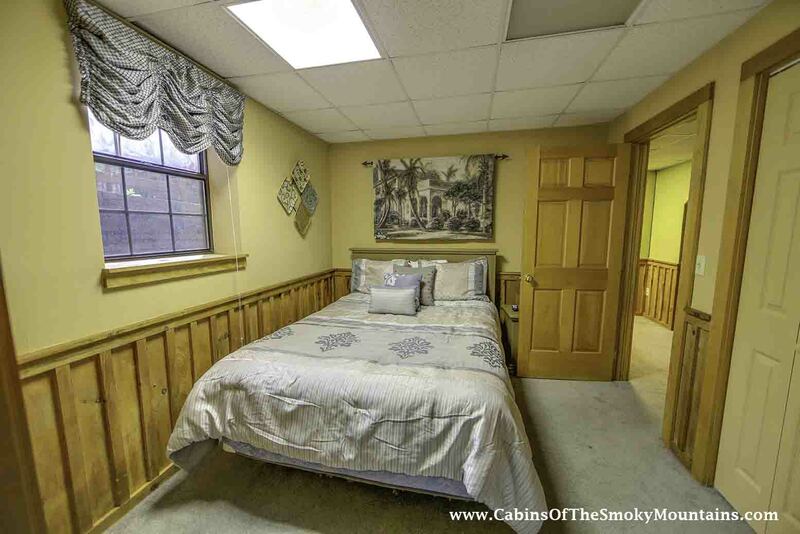 Located less than 3 miles from the main attractions in Pigeon Forge and just 12 miles from downtown Gatlinburg, this spacious 4 bedroom luxury log cabin rental gives you all the comforts of home and much more. 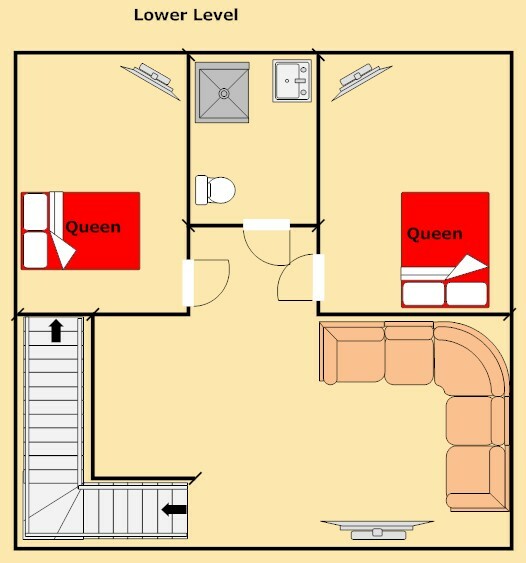 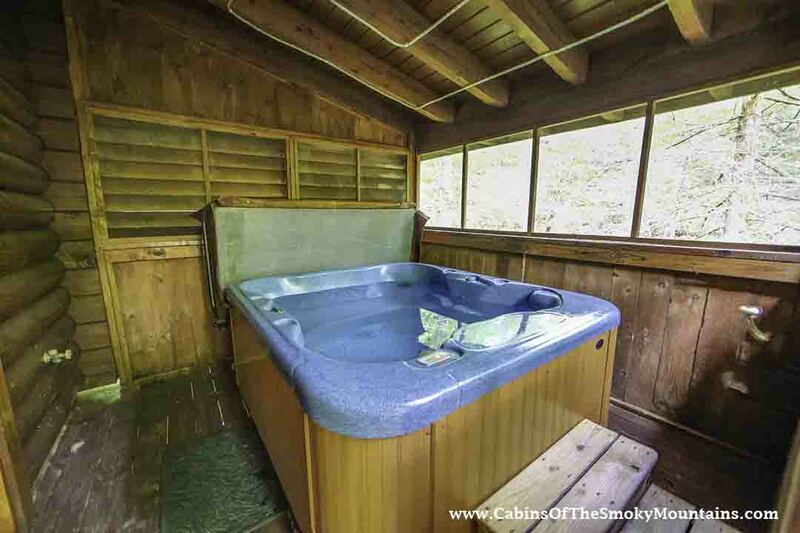 The wrap around decks with rocking chairs and private screened in hot tub allows you to unwind in perfect solitude.Experience a day full of fun and adventure, whether it’s hiking Mount LeConte or riding roller coasters at Dollywood. 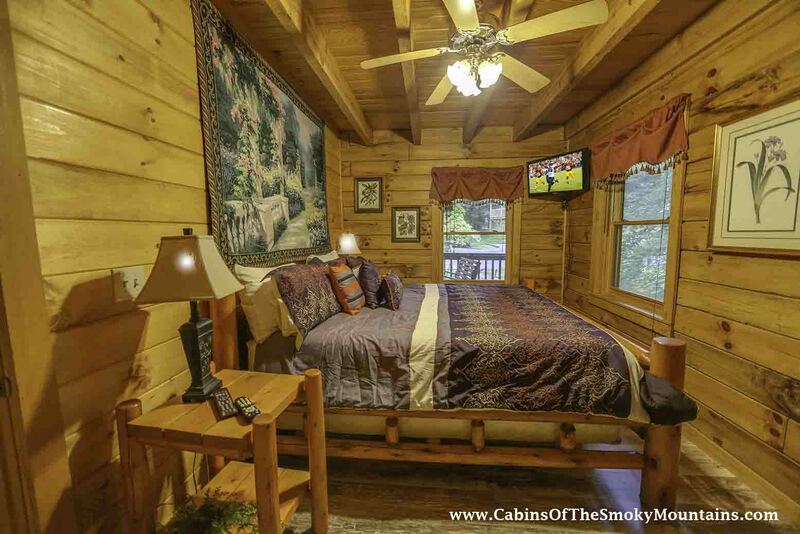 Your options are endless with the vast amounts of shopping, attractions and dining all only minutes away from you cabin rental. 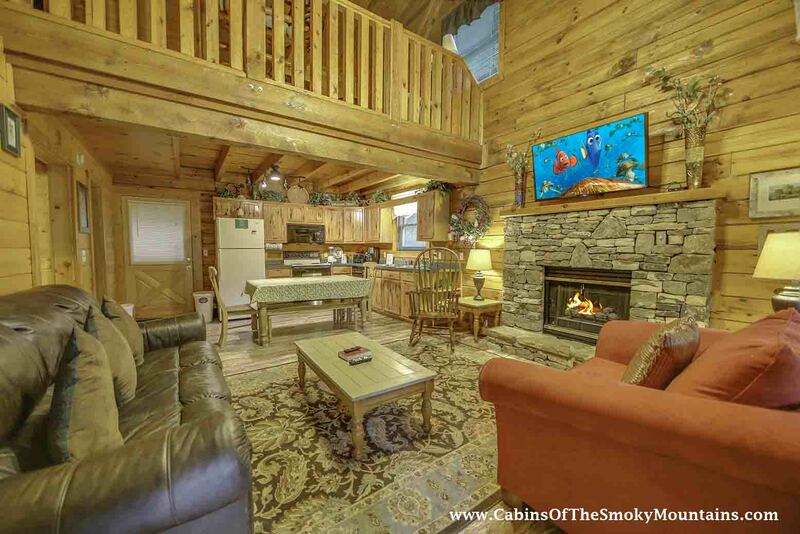 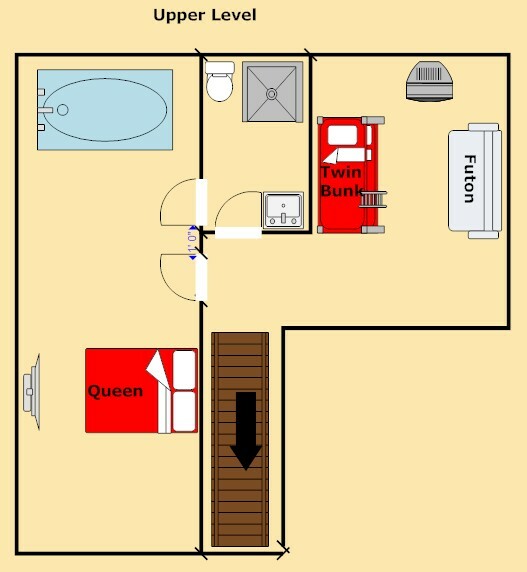 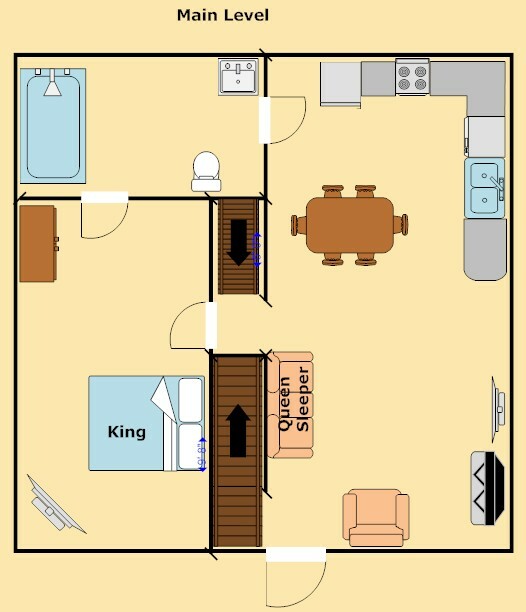 No matter what your plans, Hidden Creek is the perfect cabin for your next Gatlinburg and Pigeon Forge vacation!